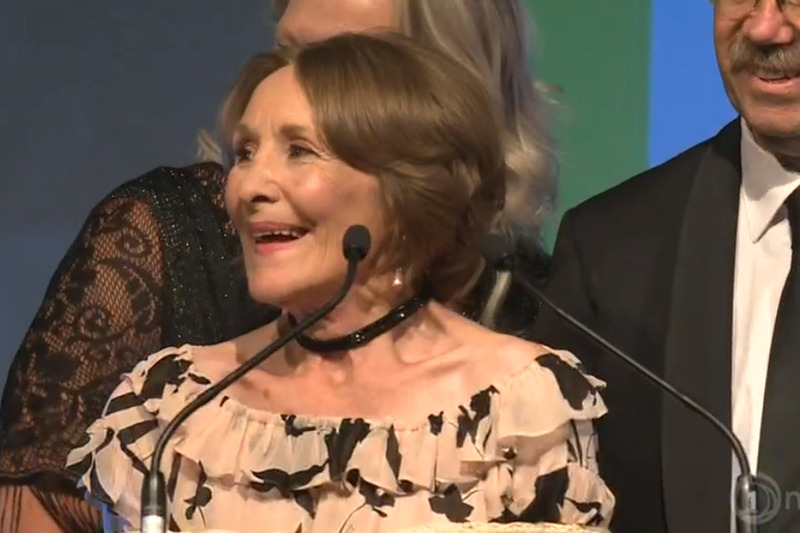 “Absolute hero” Kristine Bartlett wins New Zealander of the Year! E tū is thrilled for our equal pay hero, Kristine Bartlett who tonight was named New Zealander of the Year. It’s a huge honour and richly deserved, says Yvette Taylor, E tū Equal Pay Coordinator, who was with Kristine at tonight’s event to announce the winner. “Kristine picked up the fight for equal pay on behalf of her workmates and she’s travelled this road for many years, helping win pay equity principles through the courts and seeing that through to an historic settlement for care and support workers. Yvette says Kristine is also a trail-blazer for working women everywhere, by showing the power of standing firm and fighting for something they believe in. “Kristine is the first to say she didn’t win equal pay for care and support workers alone. She has always paid tribute to her union and the many women who stood with her. “It is rare that a working woman like Kristine, paid near- minimum wage, takes the national stage, captures the national imagination and goes on to achieve this prestigious title. “It says much about Kristine’s qualities – her determination, commitment and stamina, all dedicated to winning a better, fairer pay deal for working women. 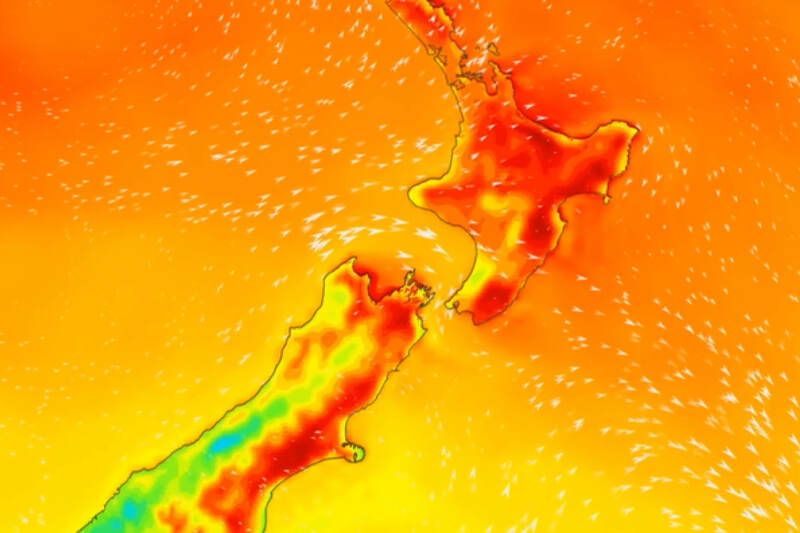 Prime Minister Jacinda Ardern described Kristine as an “absolute hero” when presenting the award. We wholeheartedly agree!